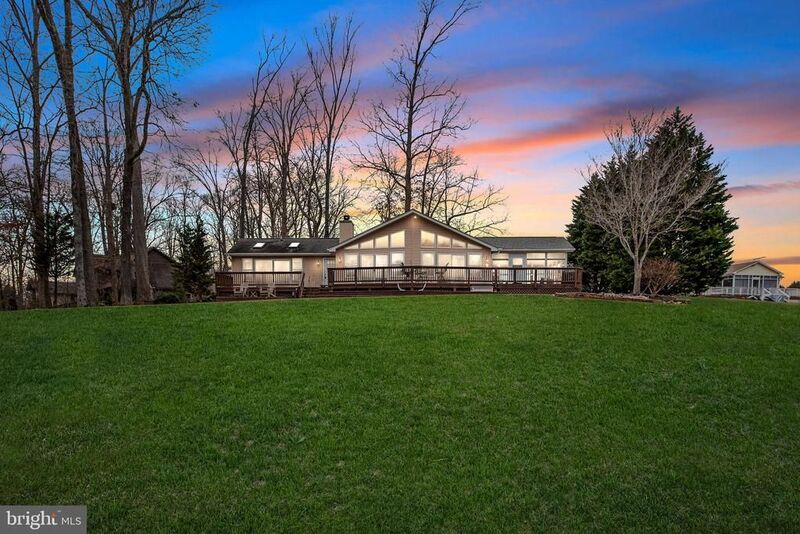 56 matching properties were found! 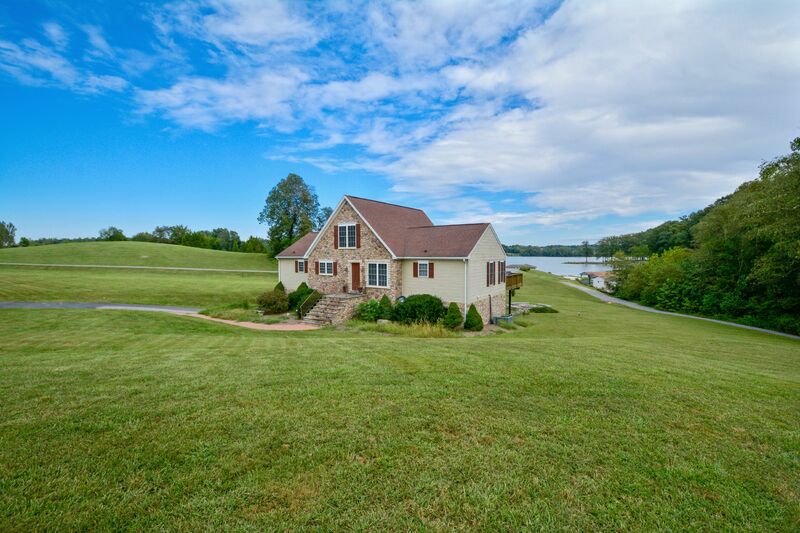 AMAZING WATERFRONT HOME ON LAKE ANNA W/700' OF WATER FRONTAGE!! 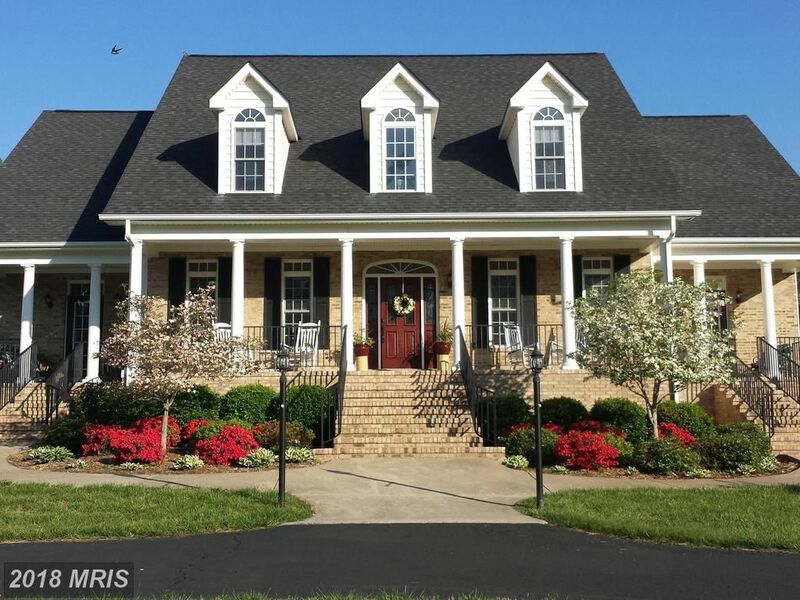 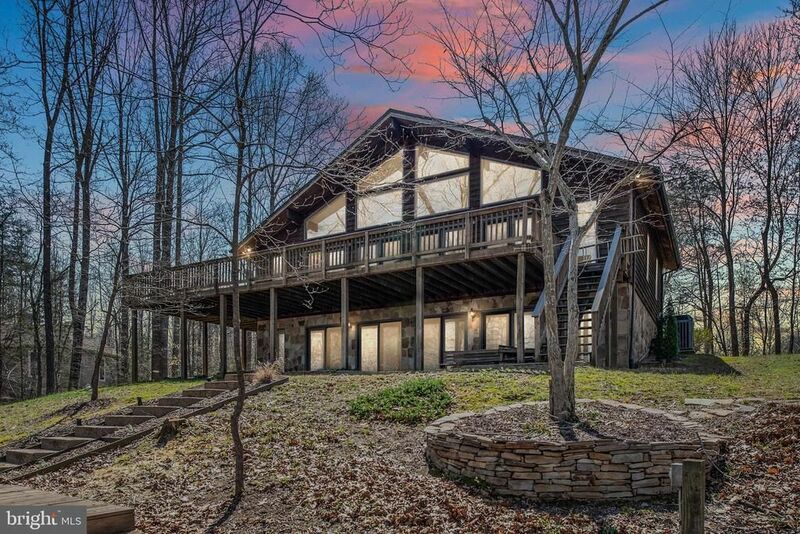 WATERFRONT HOME ON THE PRIVATE SIDE OF LAKE ANNA! 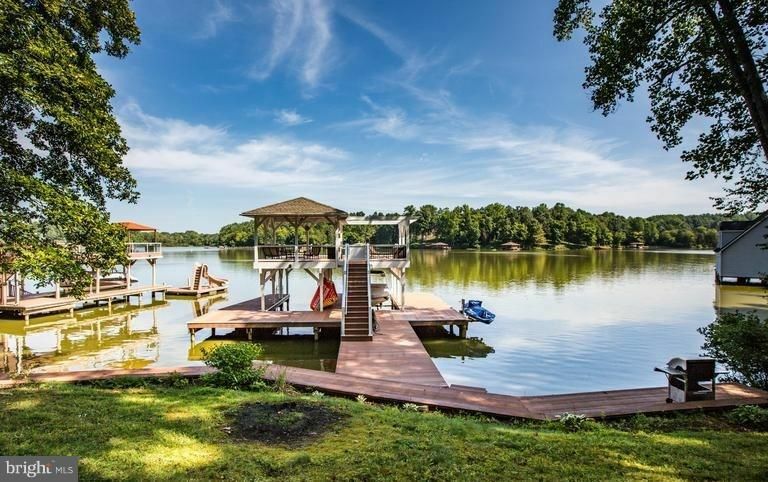 Lake Access Home on Lake Anna! 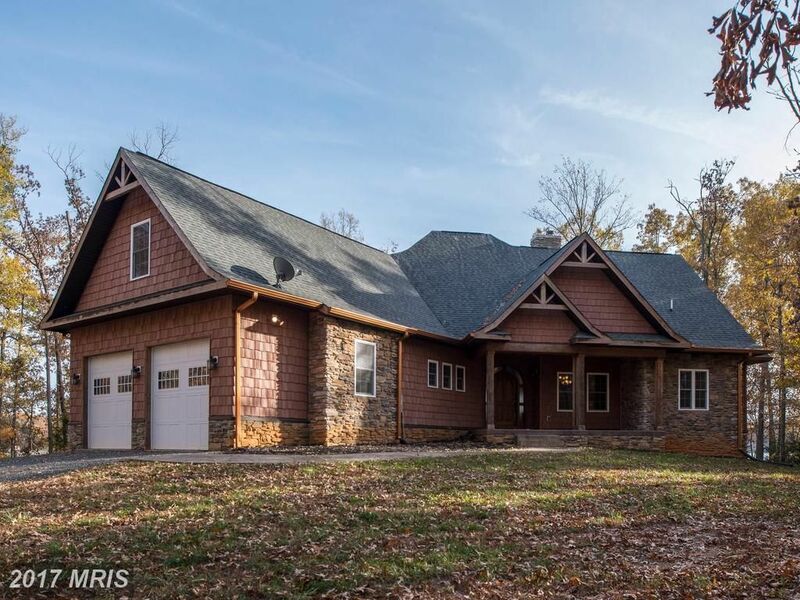 FABULOUS WATERFRONT HOME ON LAKE ANNA! 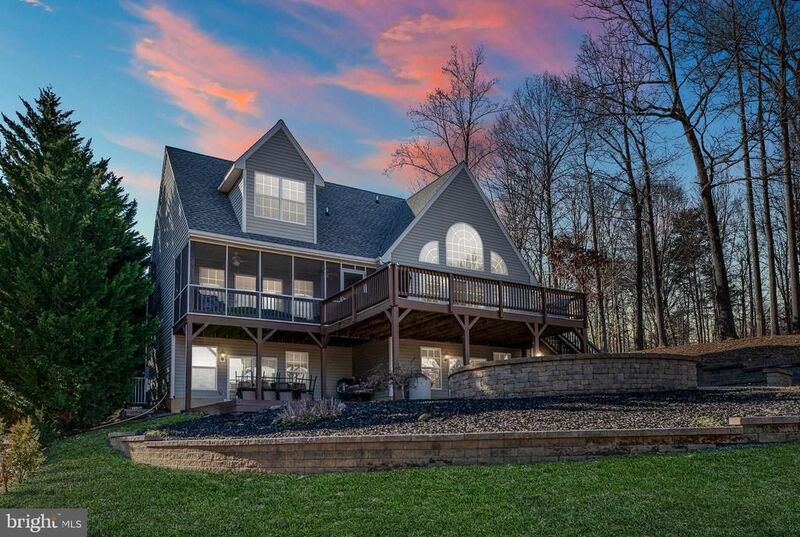 AMAZING WATERFRONT HOME ON LAKE ANNA!